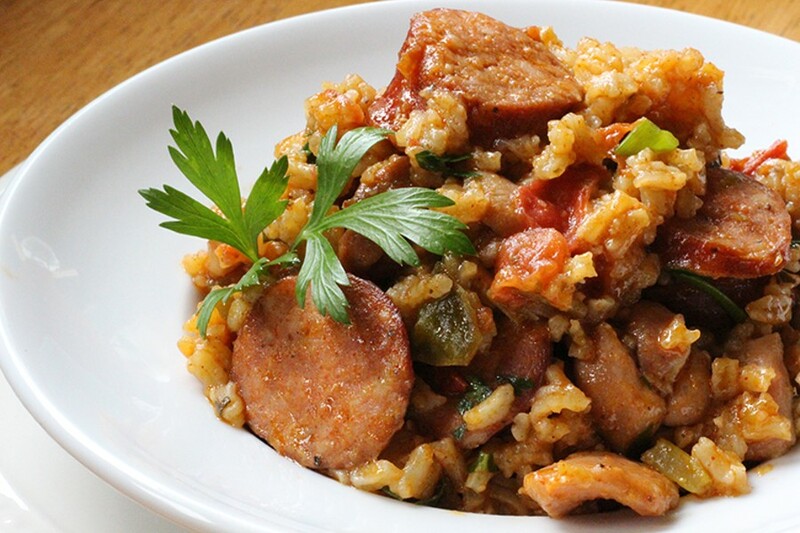 Photo by Andrea Juarez Jambalaya with layers of flavor. 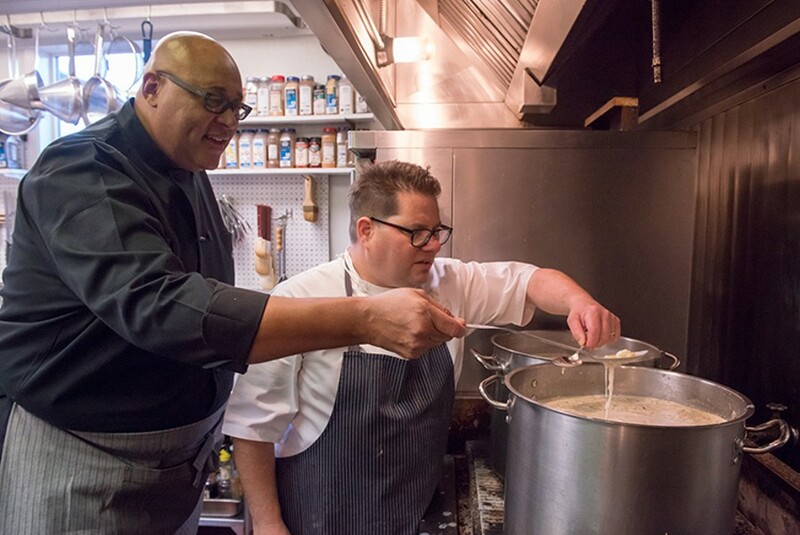 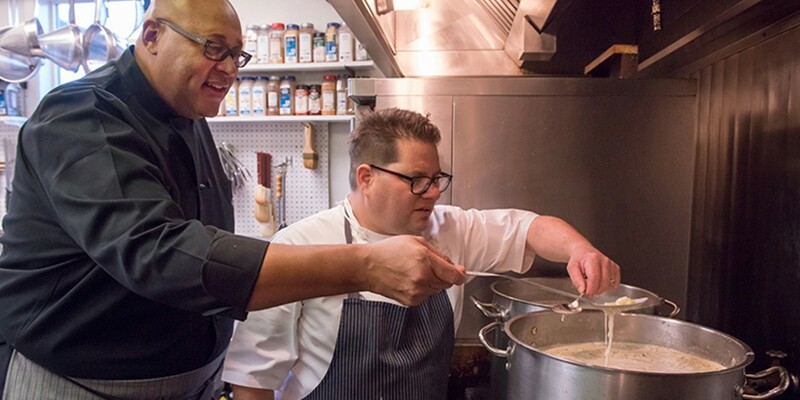 Photo by Mark McKenna Kevin Belton and Ingomar Club Executive Chef Dan McHugh sample the oyster and artichoke bisque. 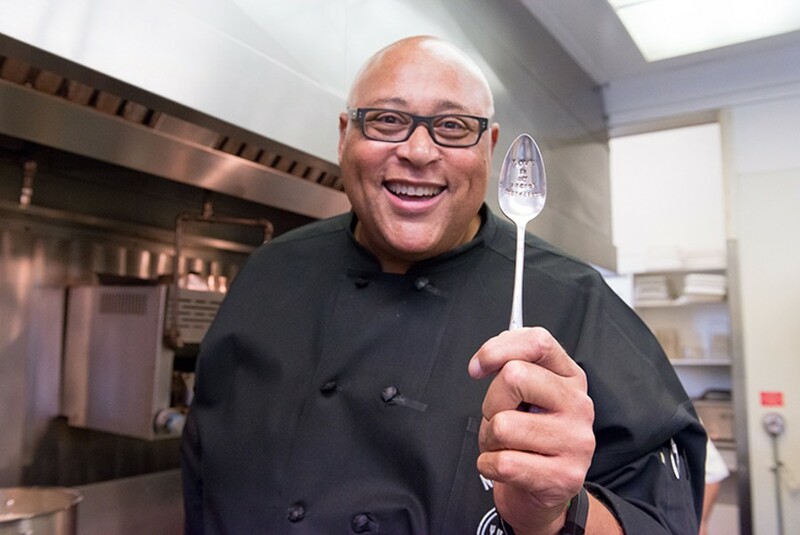 Photo by Mark McKenna Love is Chef Belton's secret ingredient. 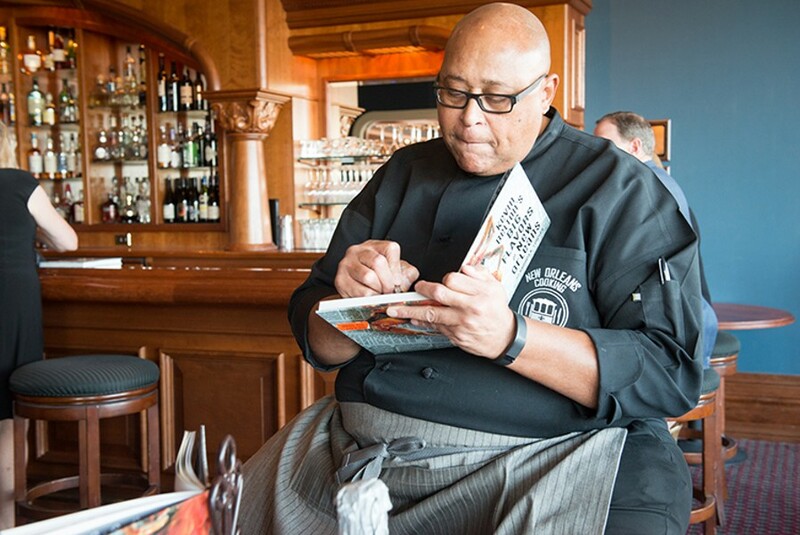 Photo by Mark McKenna Kevin Belton signs copies of his cookbook before the evenings guests arrive. 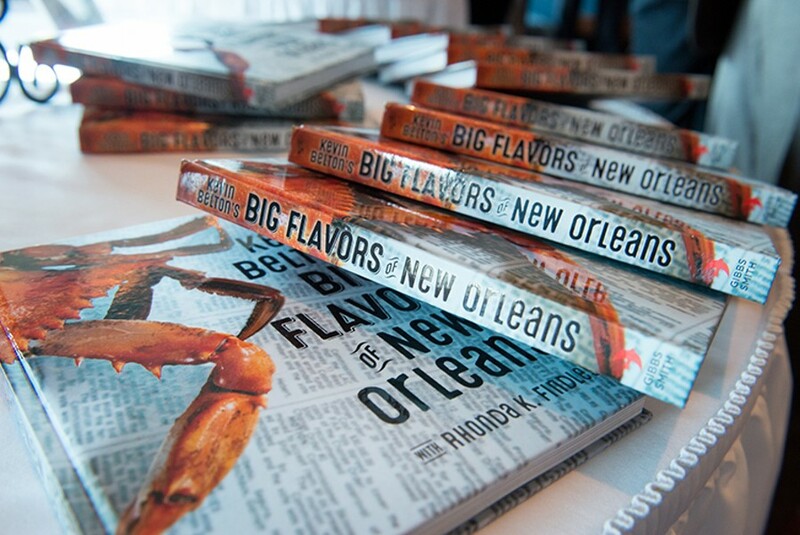 Photo by Mark McKenna Copies of Kevin Belton's cookbook.